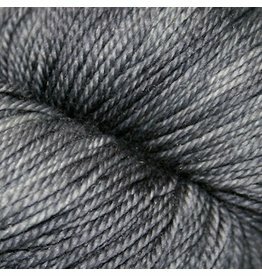 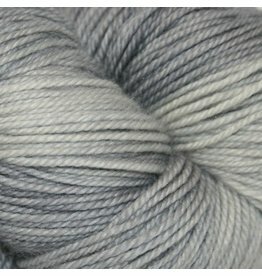 SweetGeorgia Yarns is an artisan hand-dyed yarn company based in Vancouver, Canada. 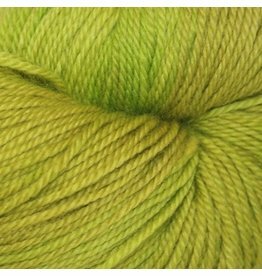 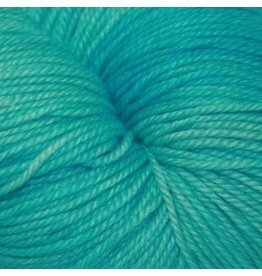 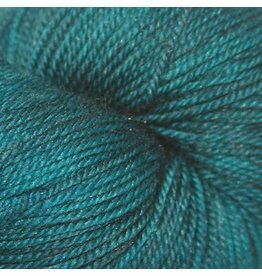 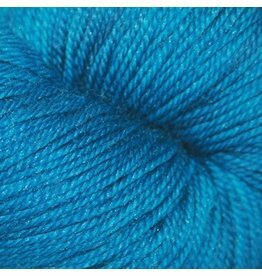 Founded in 2005 by Felicia Lo, we dye luxury knitting yarns and spinning fibres in stunningly saturated colours. 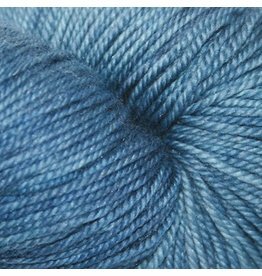 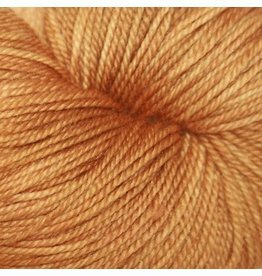 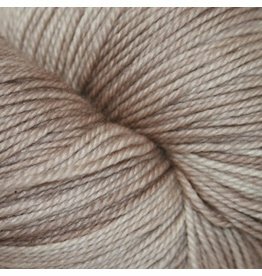 Our yarns and fibres are available at fine yarn stores all over the world and also as dyed-to-order through our own online shop. 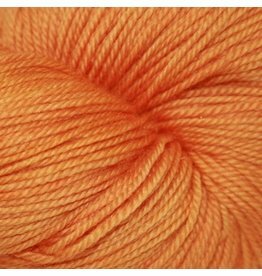 Please explore our design and working process on Felicia’s blog and we hope you find inspiration for working with our yarns through our growing collection of hand knitting patterns. 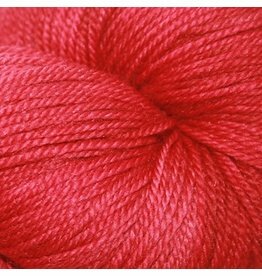 Join us in our passionate, relentless and unapologetic love of colour. 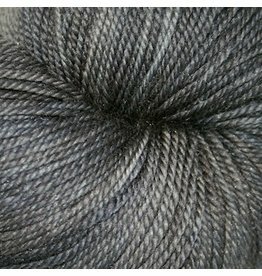 A labour of love, our production dye (and sometimes spinning/weaving) studio is located near Main and Marine in South Vancouver. 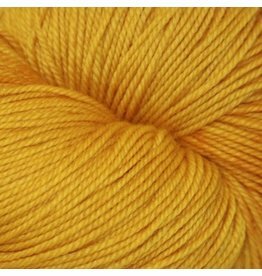 It houses a small retail storefront where you can purchase yarns or pick up orders that have been placed online. 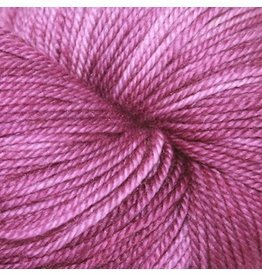 The tiny storefront belies the large production area behind our big pink wall where all our dyeing, packaging and shipping is done. 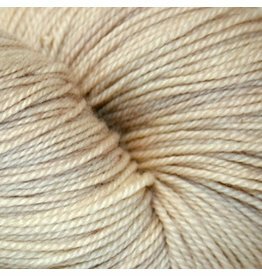 The studio is open during weekdays between 10 am and 5 pm and on any given day, you’ll find yarn being dyed, dried, re-skeined or packaged. 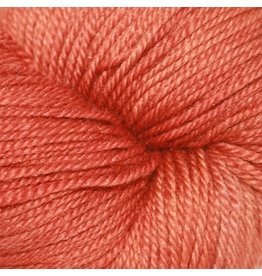 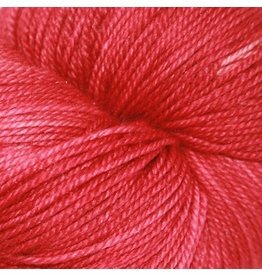 Knitters and spinners are welcome to visit the studio to get a glimpse into the world of hand-dyed yarn.